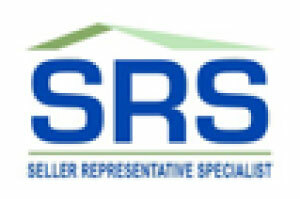 Experienced Real Estate Agent, Ready to help You. Chuck Shaver is an experienced Realtor® located in DeLand, FL assisting buyers and sellers in searching for and selling Real Estate in Orange City, DeLand, Debary, Deltona, Lake Mary, Mount Dora, Daytona and other Central Florida towns and cities. Chuck is committed to providing top-notch real estate services to all of West Volusia, East Lake and Seminole counties. You can be assured that when working with Chuck, you have an expert real estate agent on your team. Chuck is great to work with. Cool, calm, collected and never a puts any pressure on you to buy. Always prompt on return calls. He has a lot of experience and it shows when you come to him with any questions or you are in need of any words of wisdom. "Brad"
"Selling Differently" is my written commitment to you as a client. It's a promise of the level and quality of service I provide to all sellers during every step of the real estate process. Ready to get started working together? You can reach me... any of these ways.